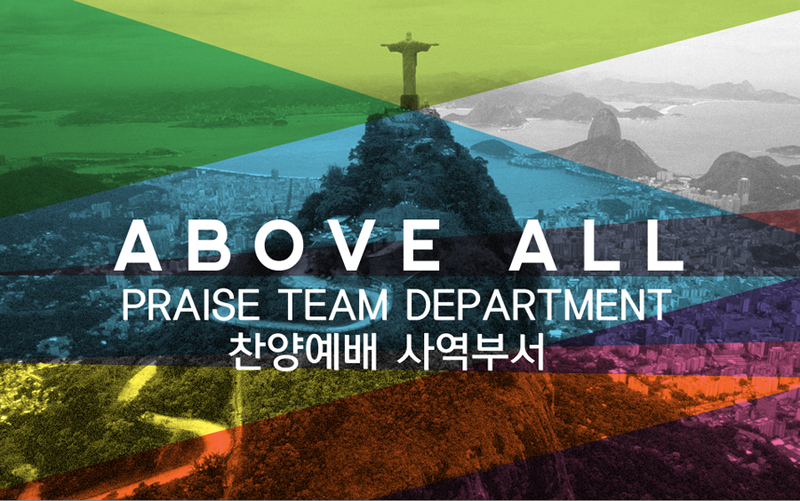 What makes the praise department at KCPC? Our mission as the worship ministry in the KCPC is to lift up and to give God the glory, honor, and praise that He deserves. 상항중앙장로교회 어린이부 사역의 비전은 아이들을 향한 비전과 가정을 향한 비전이 있습니다. The people whom I formed for Myself Will declare My praise.